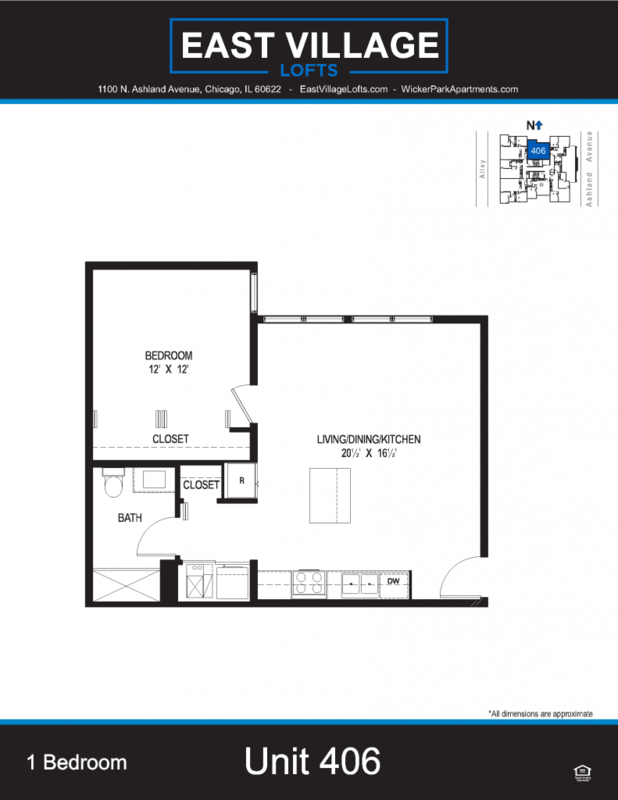 We Are Now Fully Leased! 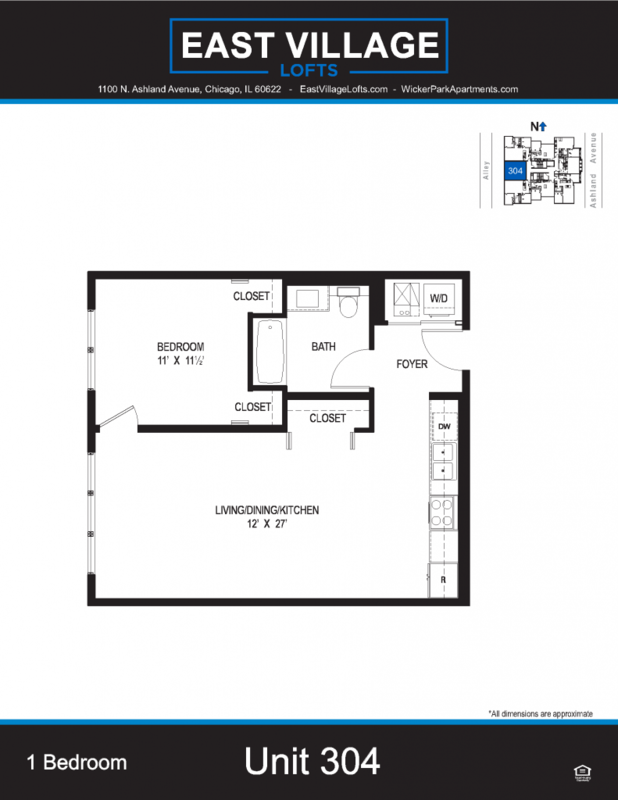 Please click HERE to see what else we have available. 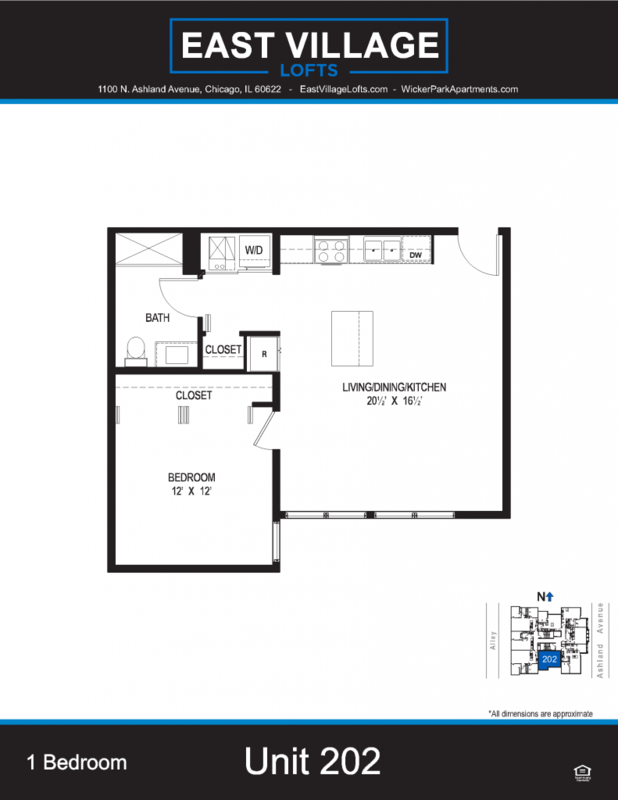 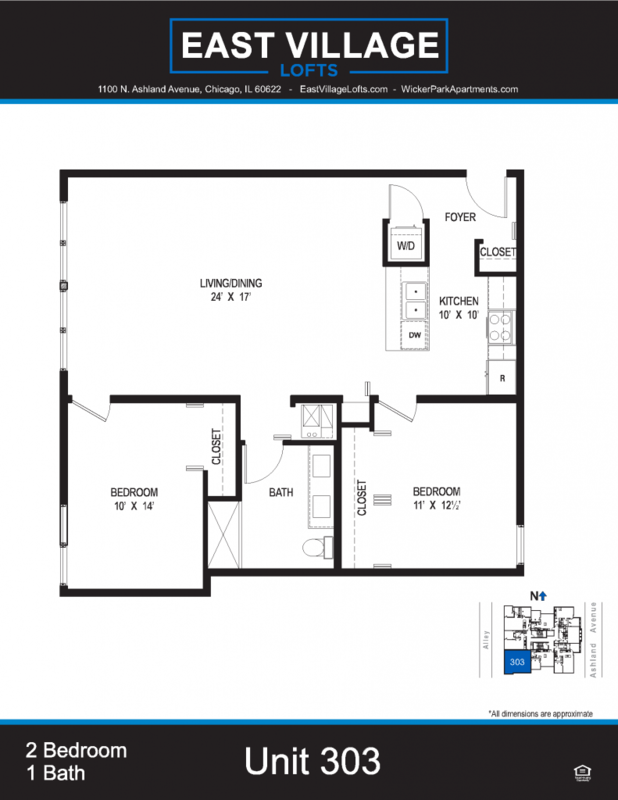 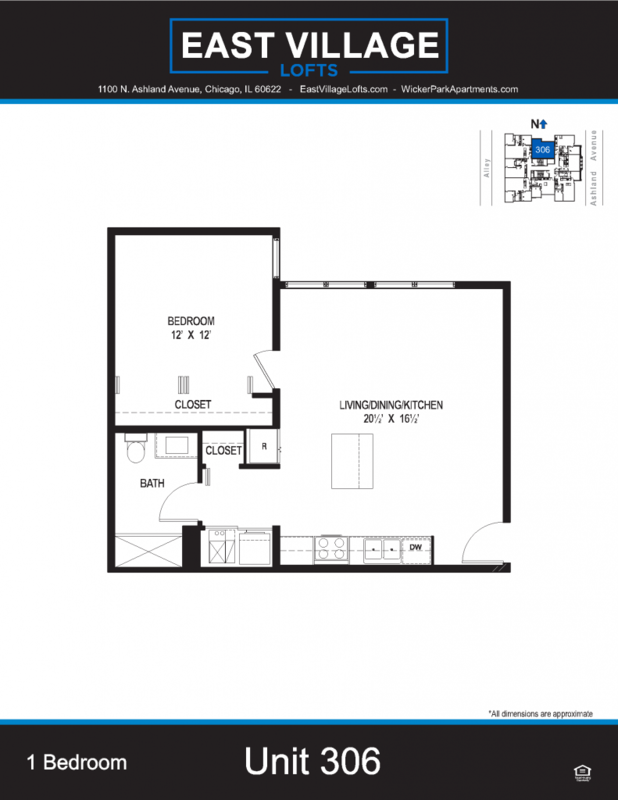 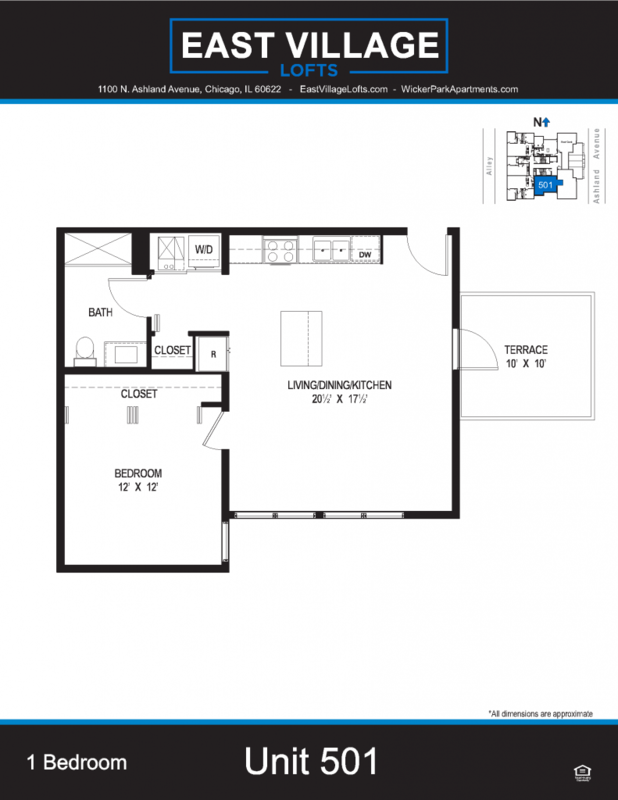 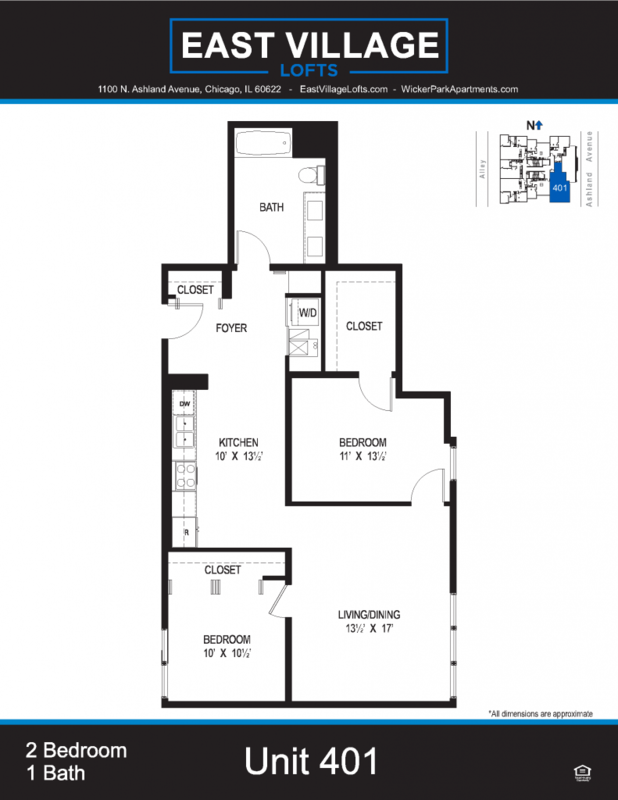 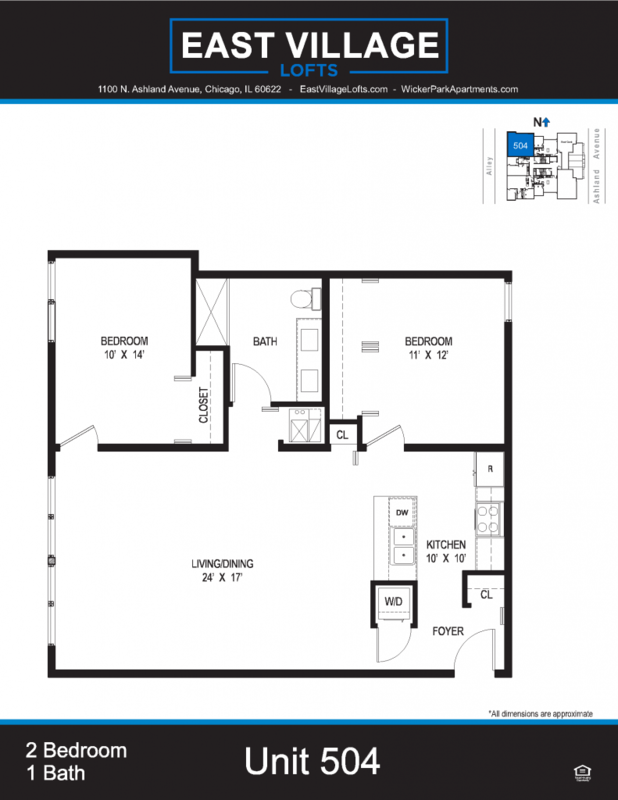 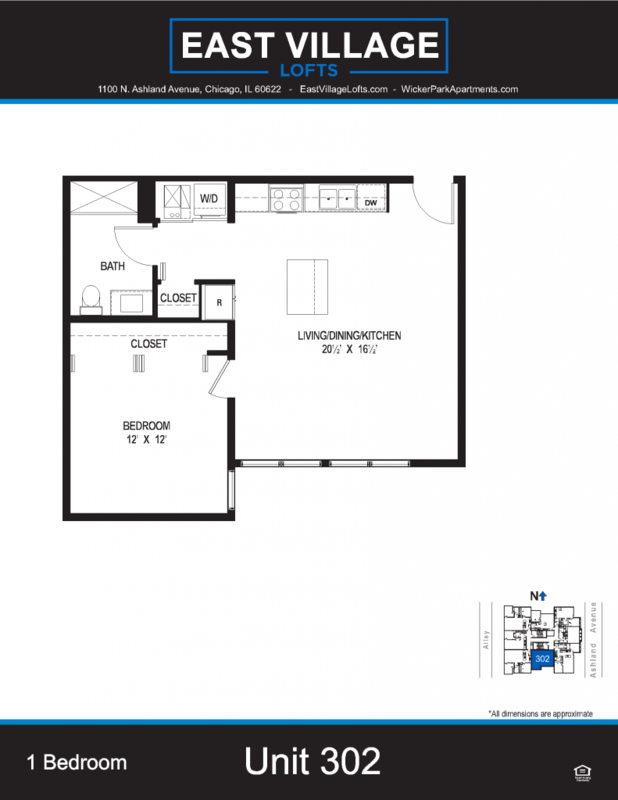 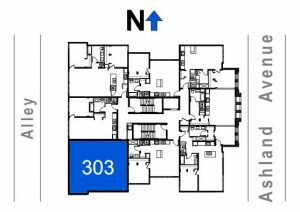 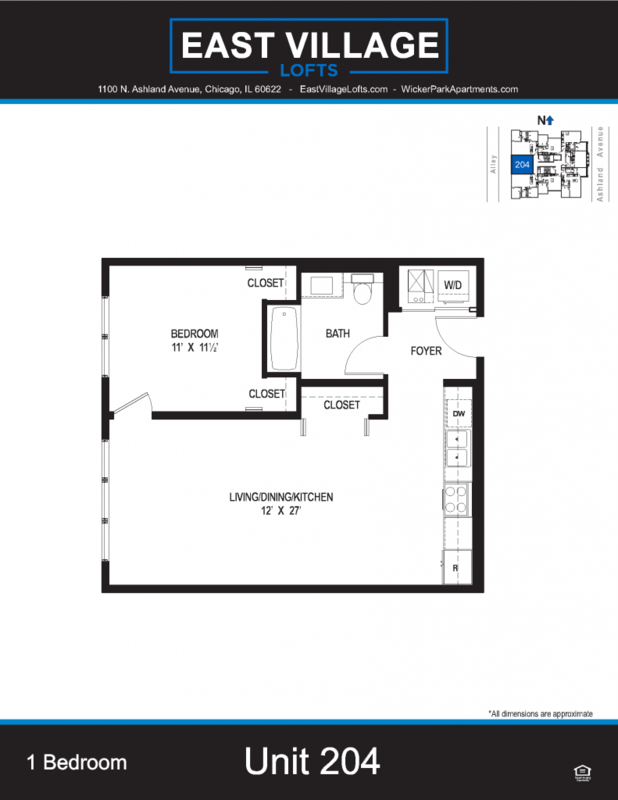 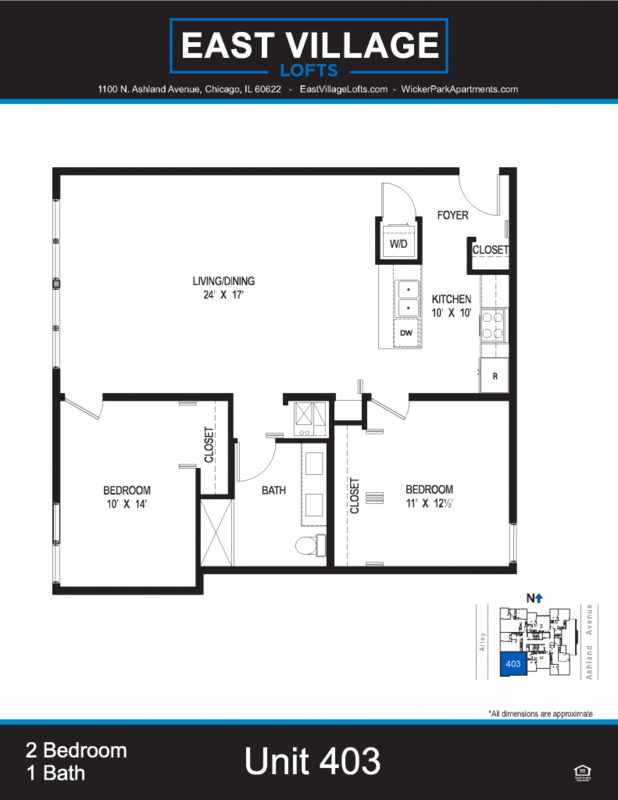 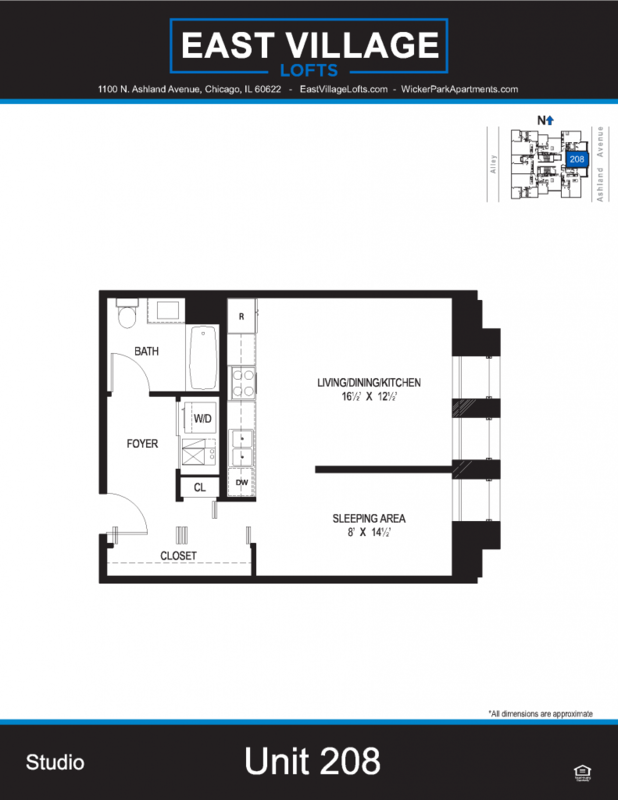 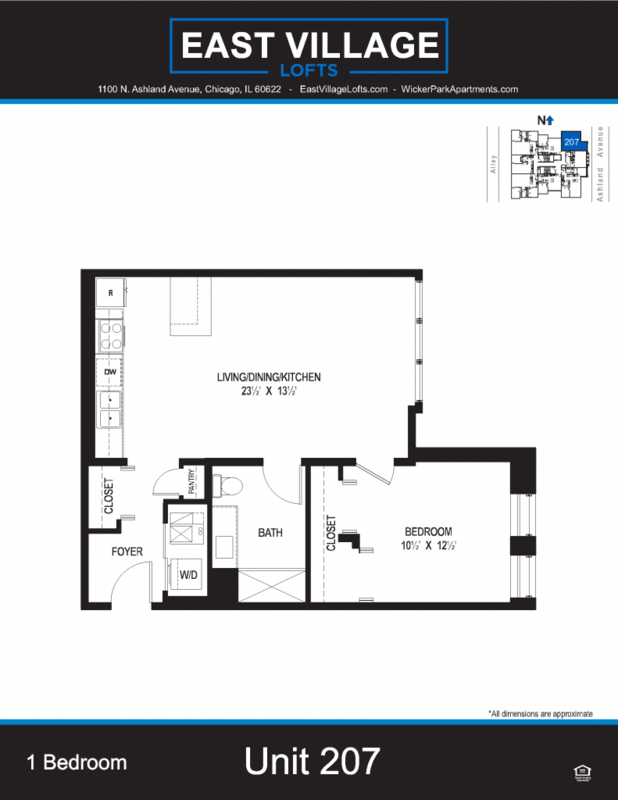 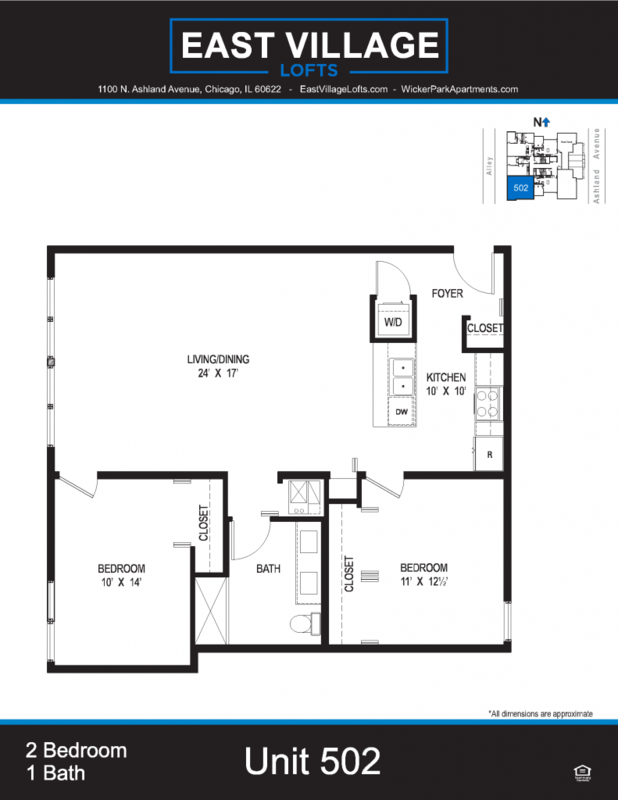 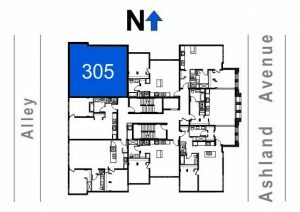 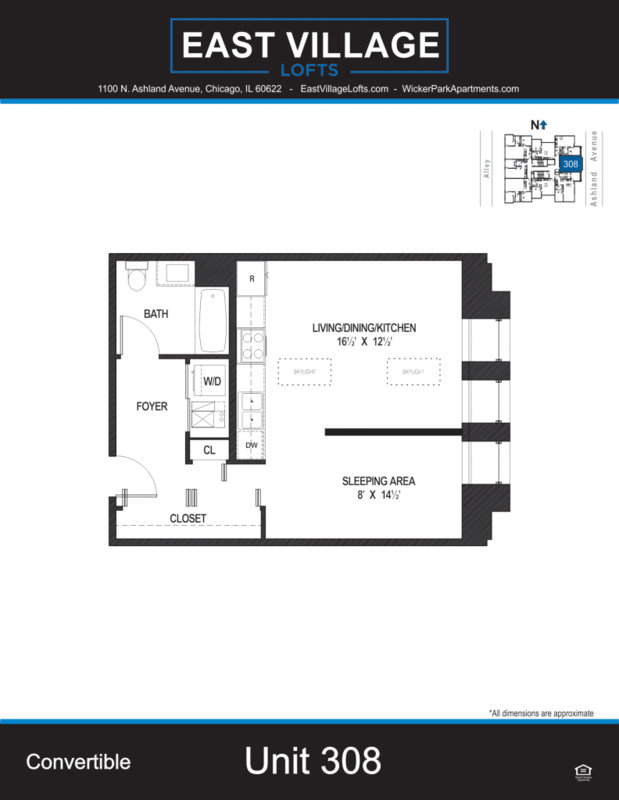 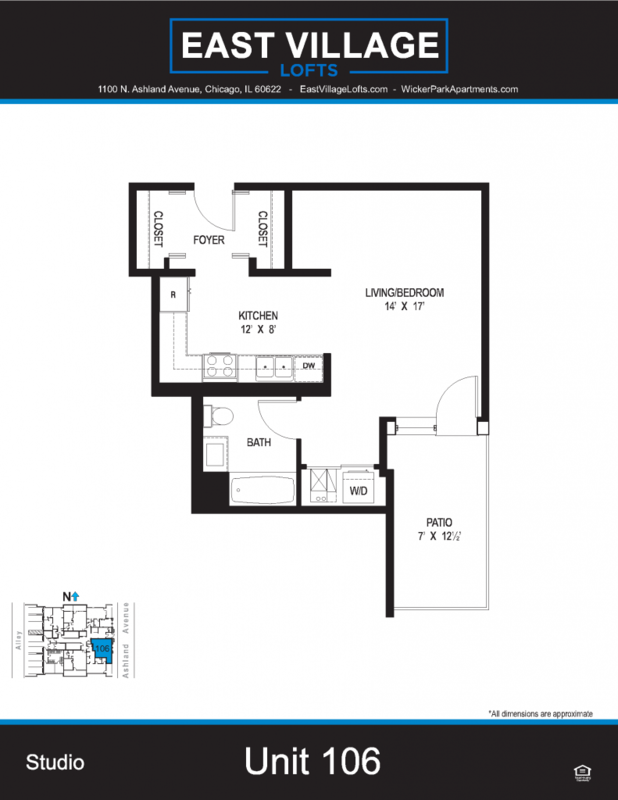 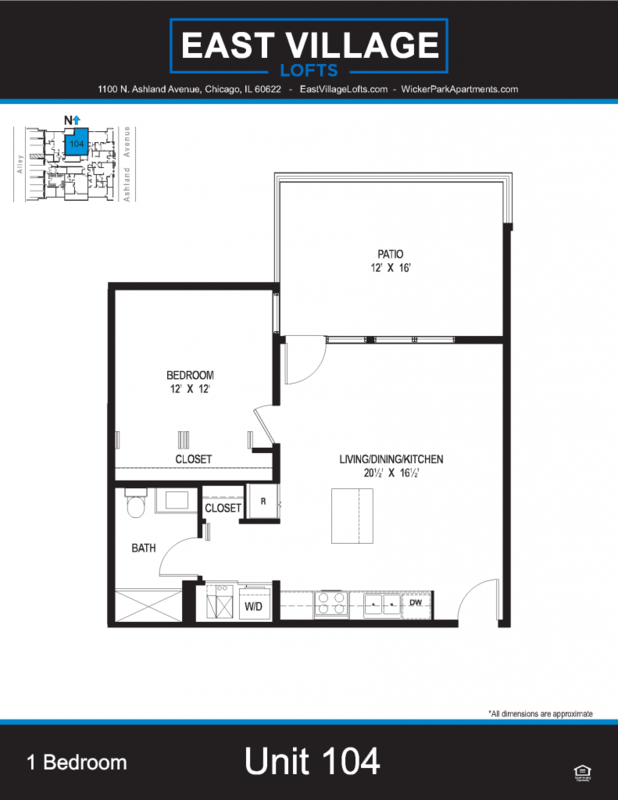 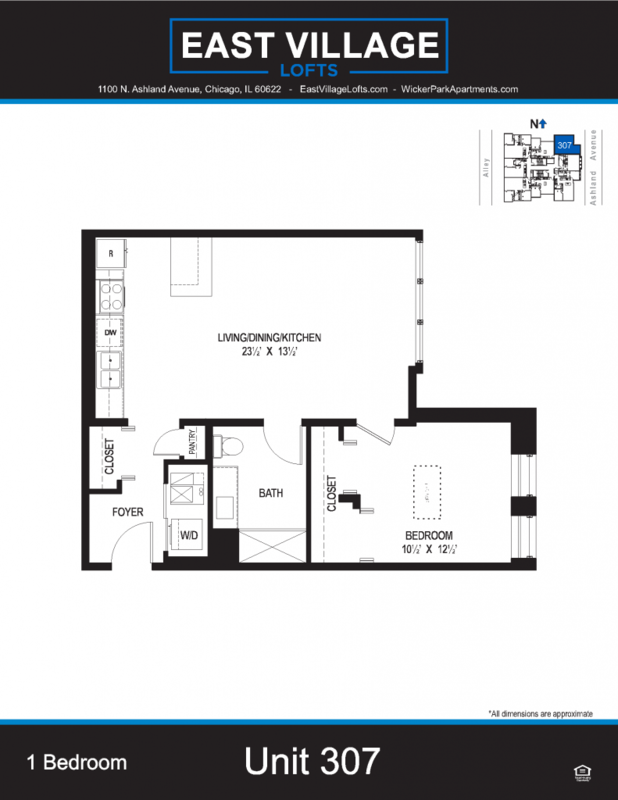 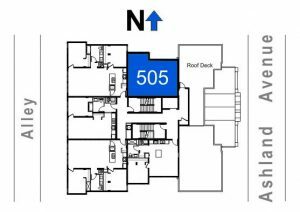 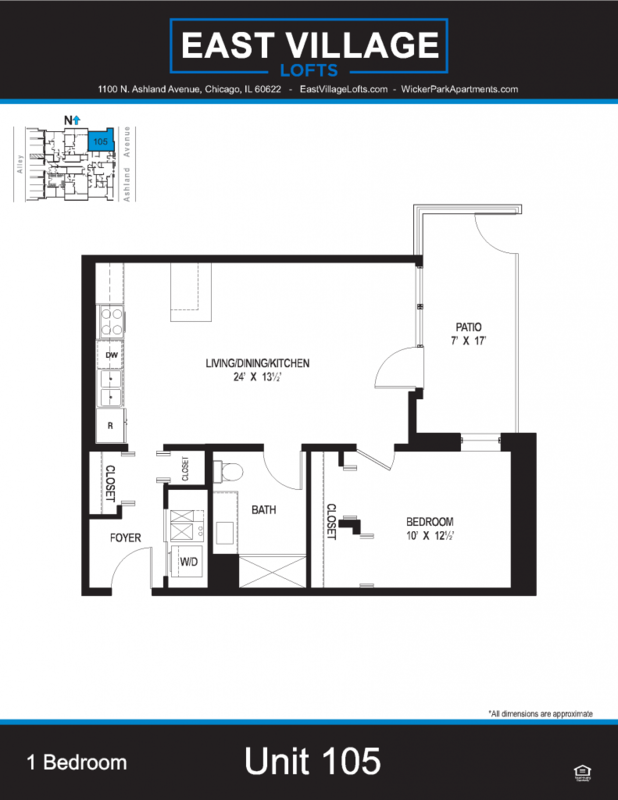 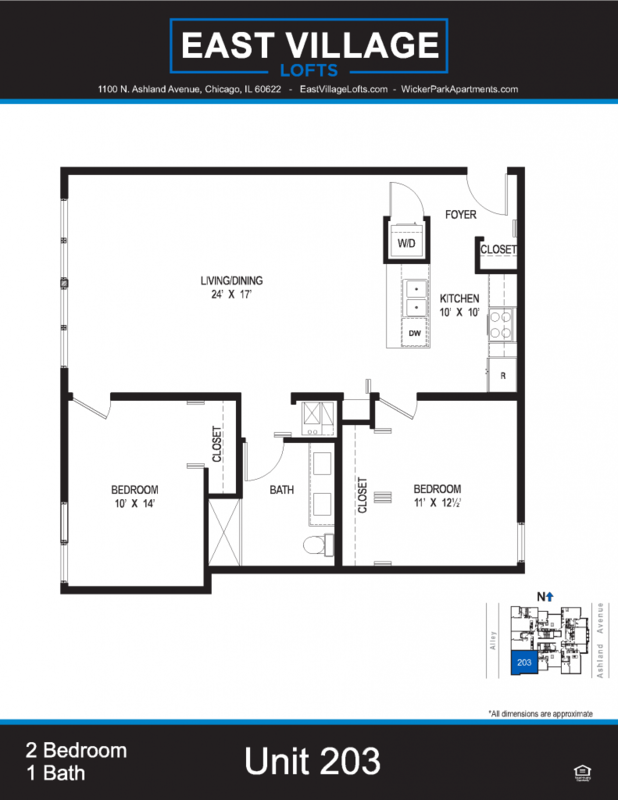 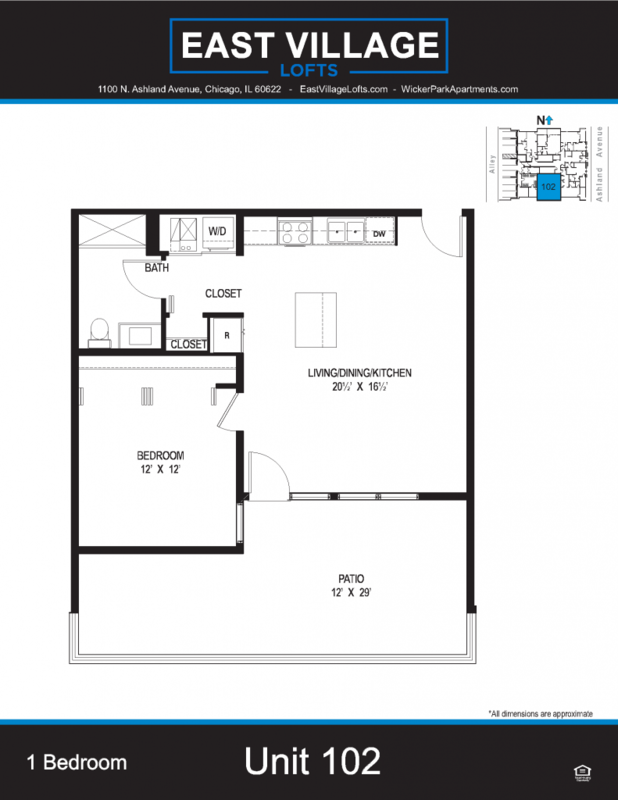 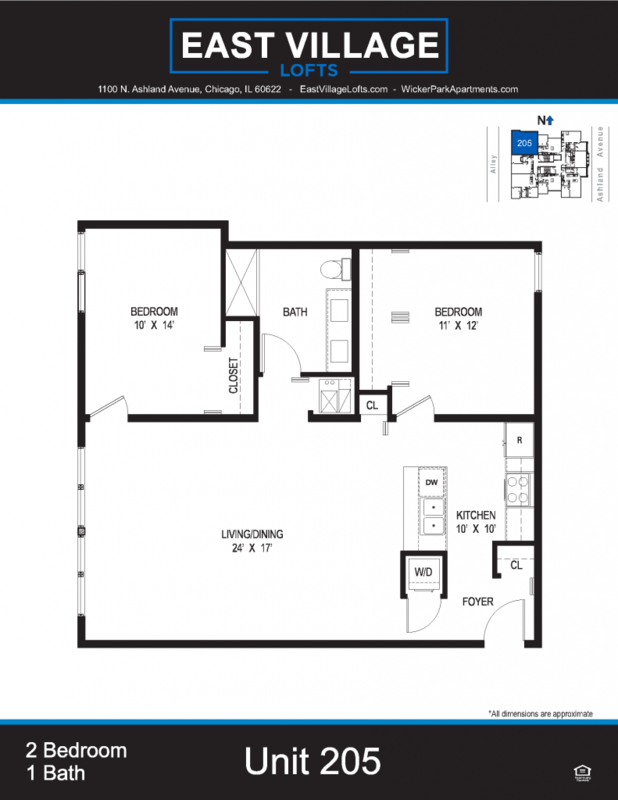 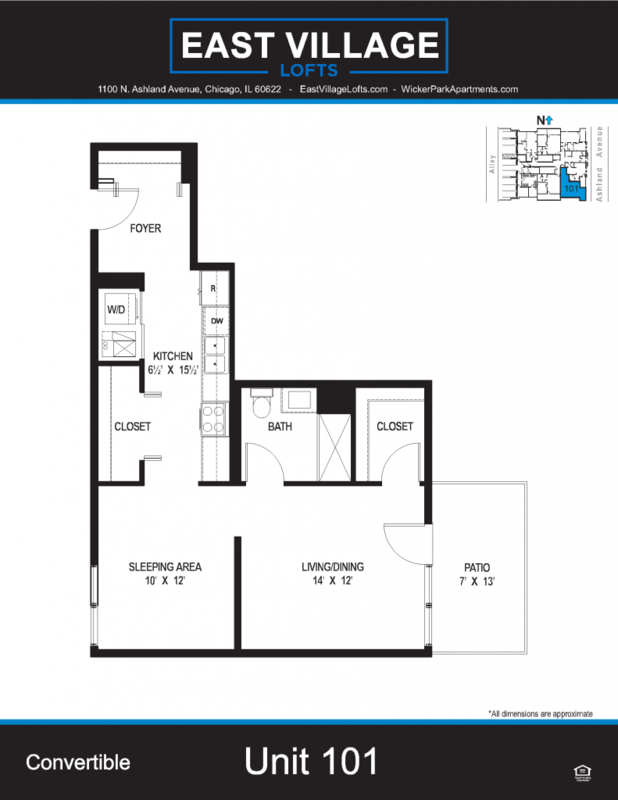 Studios, One, & Two bedroom floor plans. 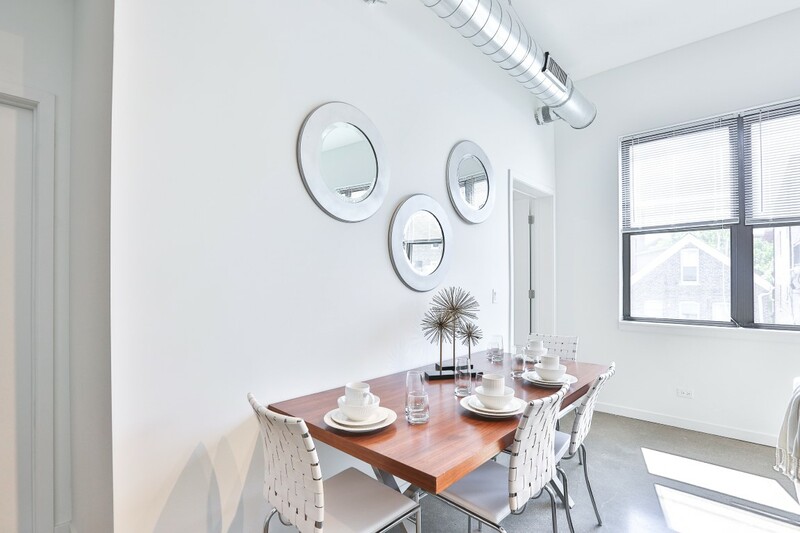 East Village Lofts offers 34 Rental Apartments in a five-story building that incorporates the unique façade of the historic church that previously occupied the property. 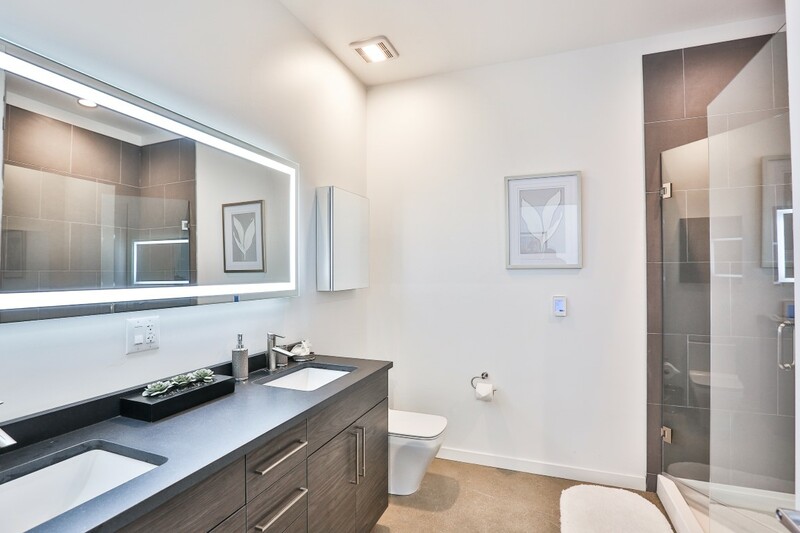 Featuring top-of-the-line finishes and state-of-the-art design elements. 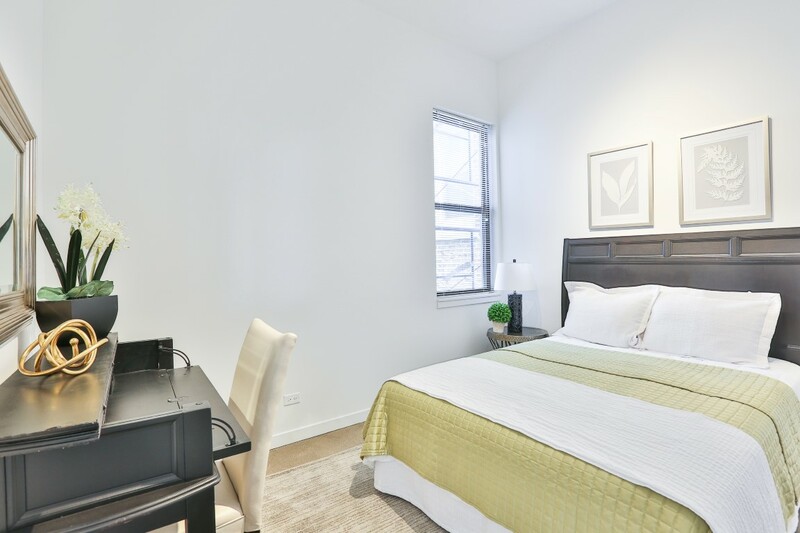 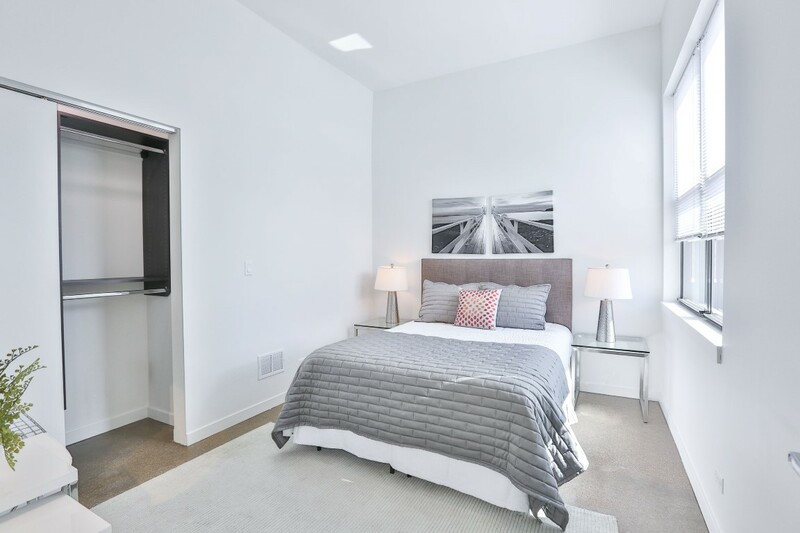 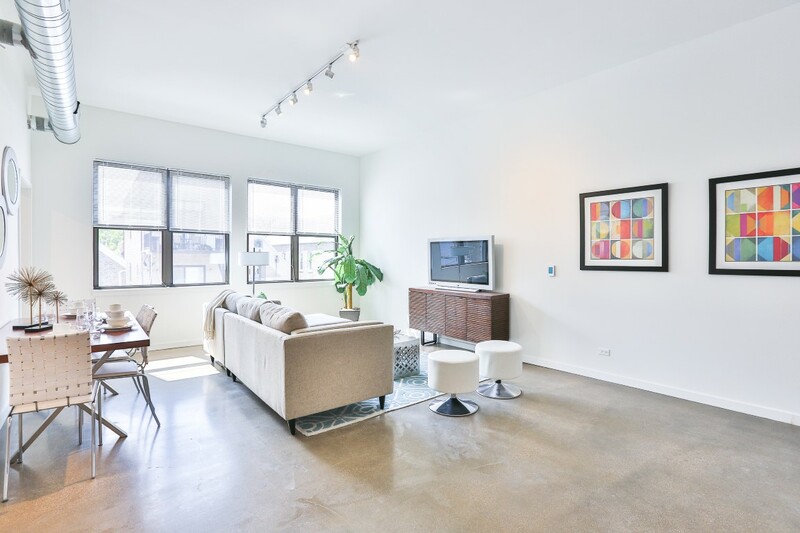 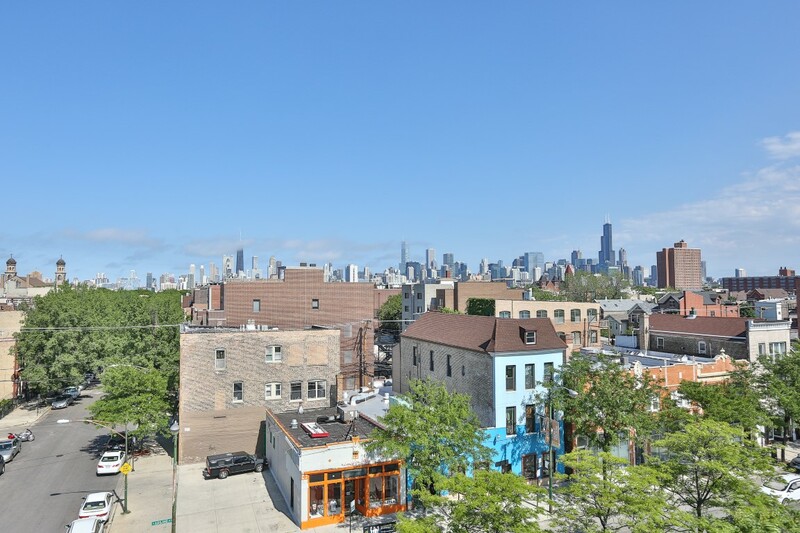 Incredible City Views from the fourth and fifth floors and located just 1 block from the CTA Blue Line stop at Ashland and Division as well as multiple bus lines and the Milwaukee Avenue bike lanes. 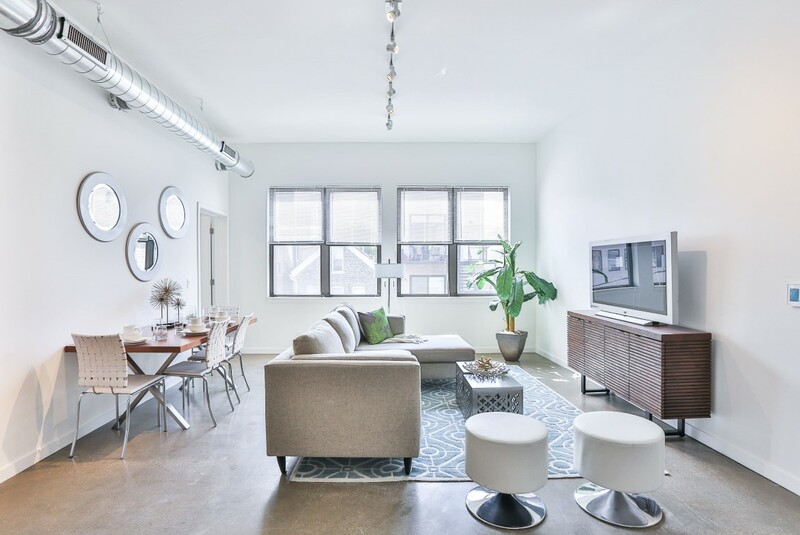 East Village Lofts has been designed with green building standards. 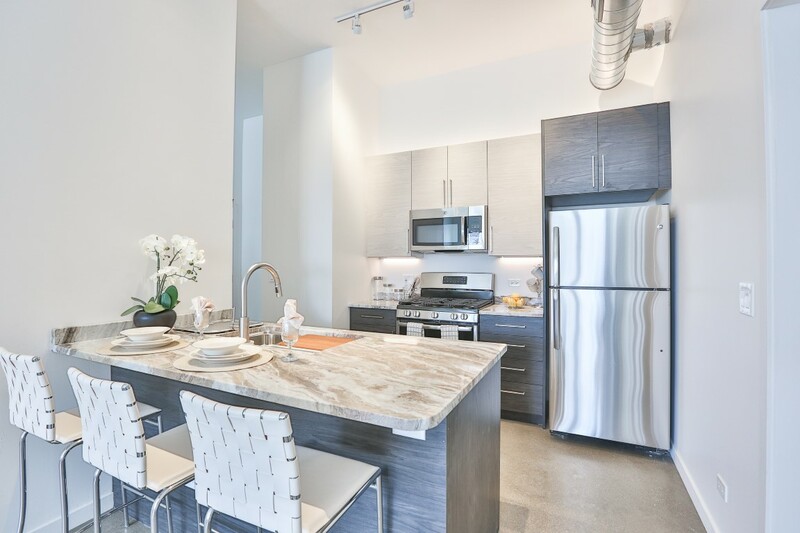 Sustainable design elements include EV charging stations, energy efficient lighting and mechanical systems, energy efficient sound and thermal insulation systems, and the use of recycled building materials. 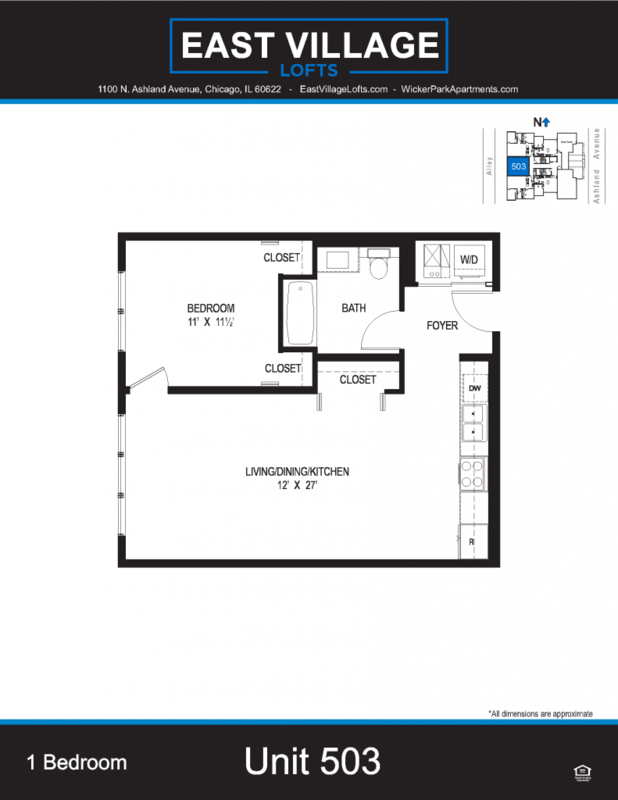 Studios/Convertibles are approximately 600 S.F. 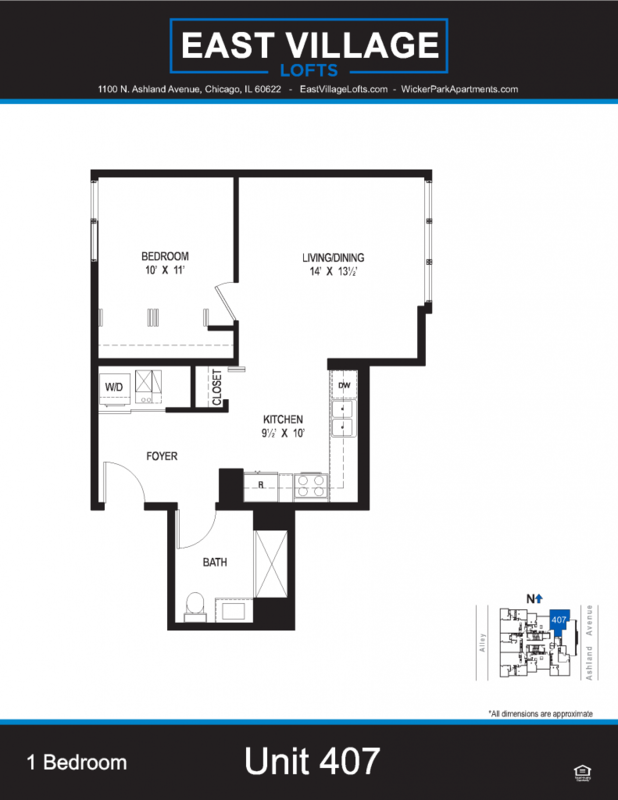 & range from $1600-$1700. 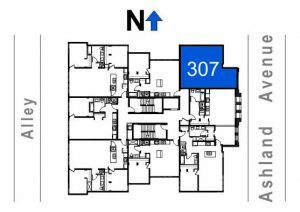 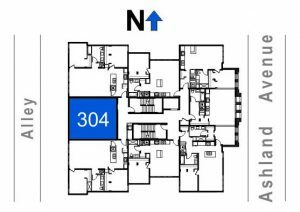 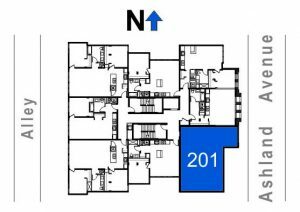 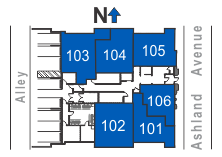 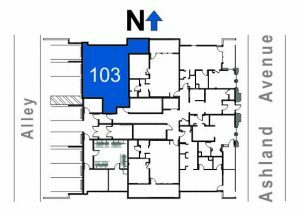 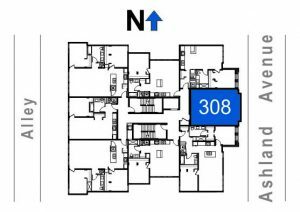 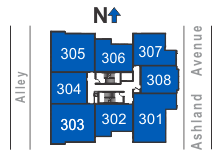 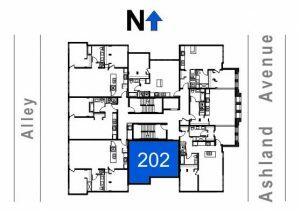 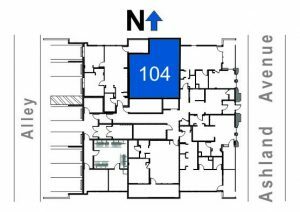 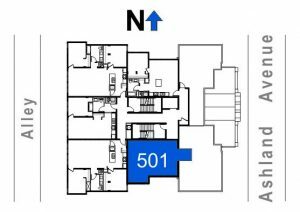 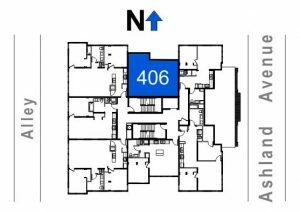 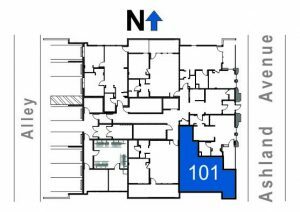 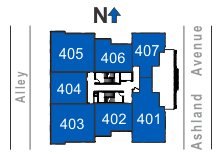 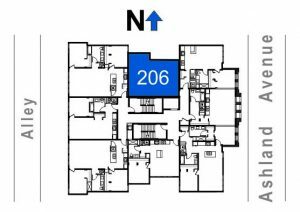 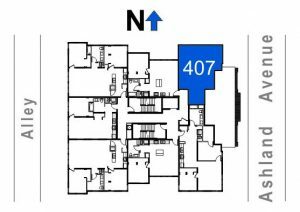 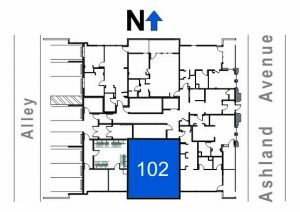 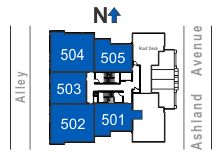 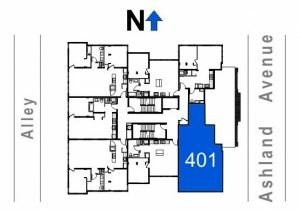 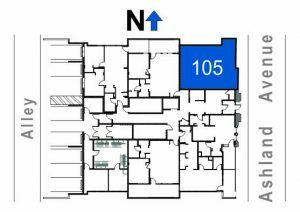 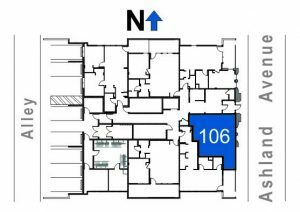 1 Bedrooms are approximately 700 S.F. 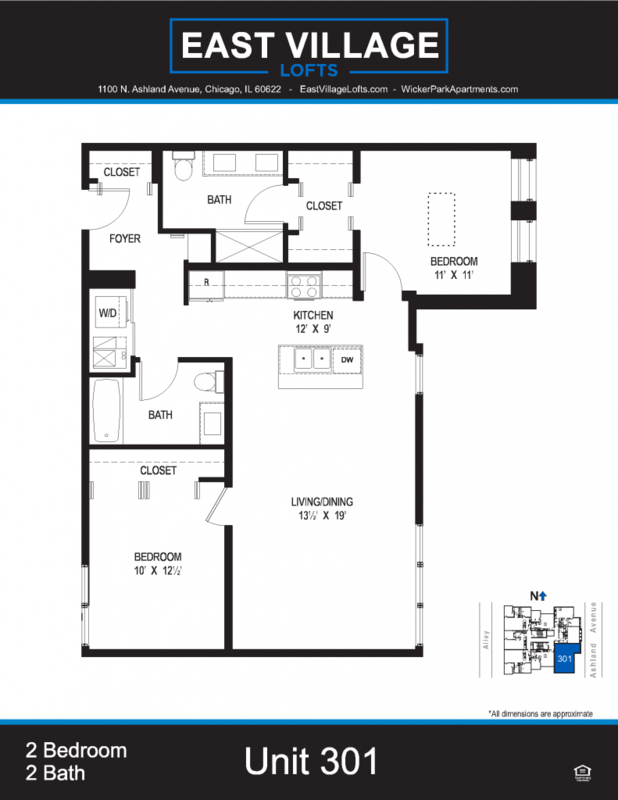 & range from $1850-$1950. 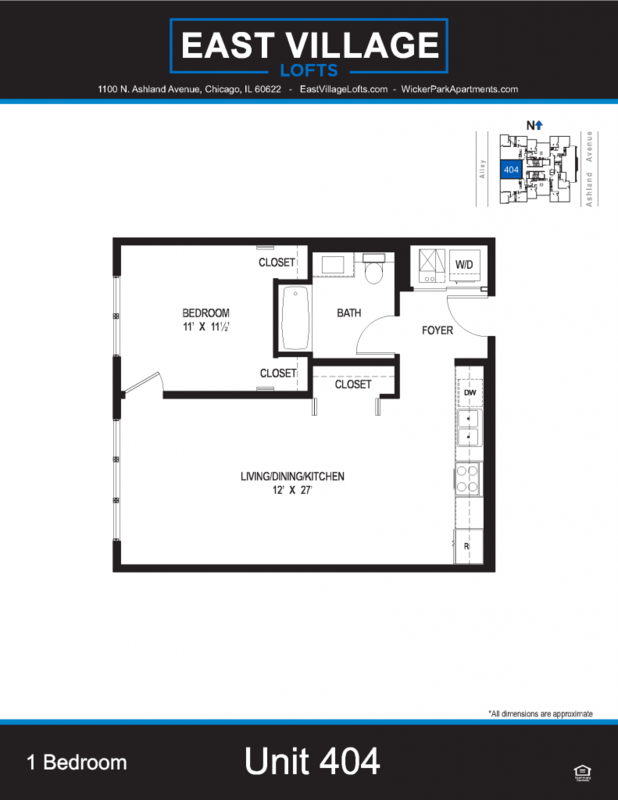 2 Bedroom 1 Baths are approximately 1100 S.F. 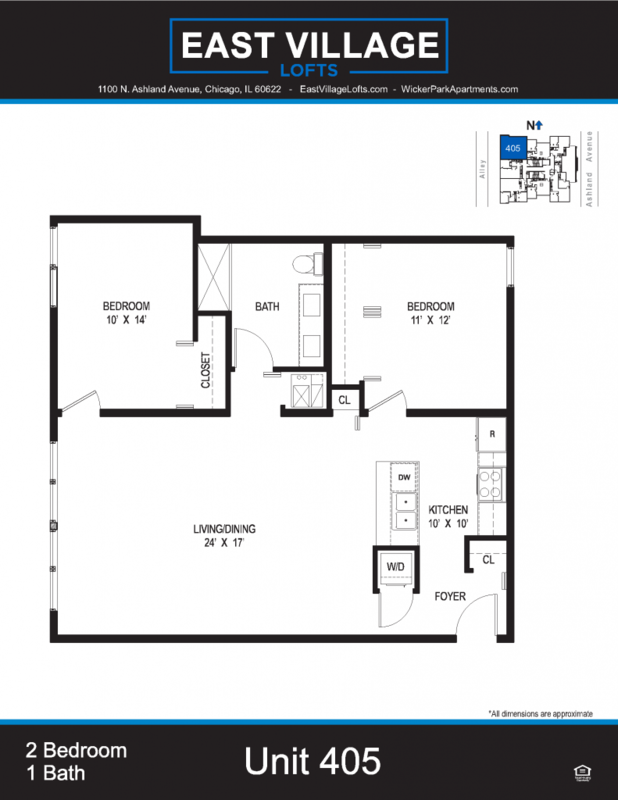 & range from $2350-$2700. 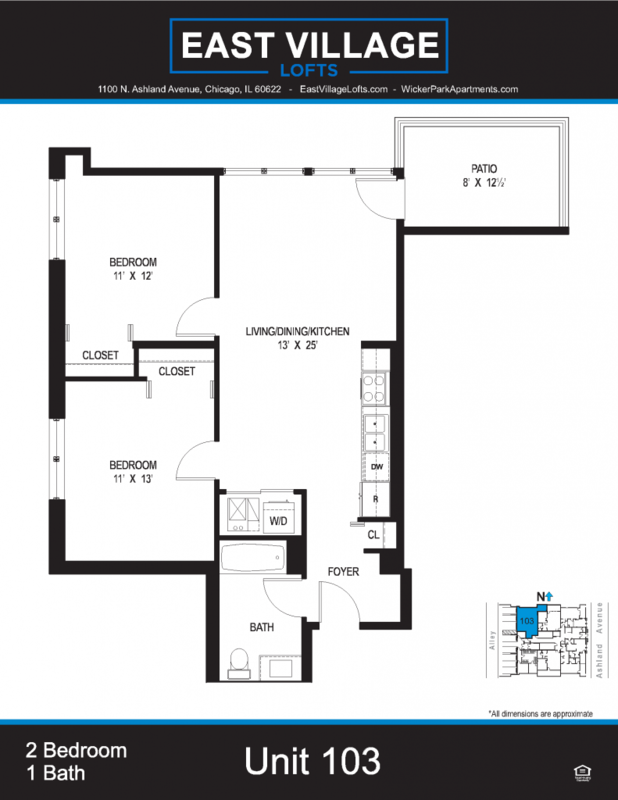 2 Bedroom 2 Baths are approximately 1150 S.F. 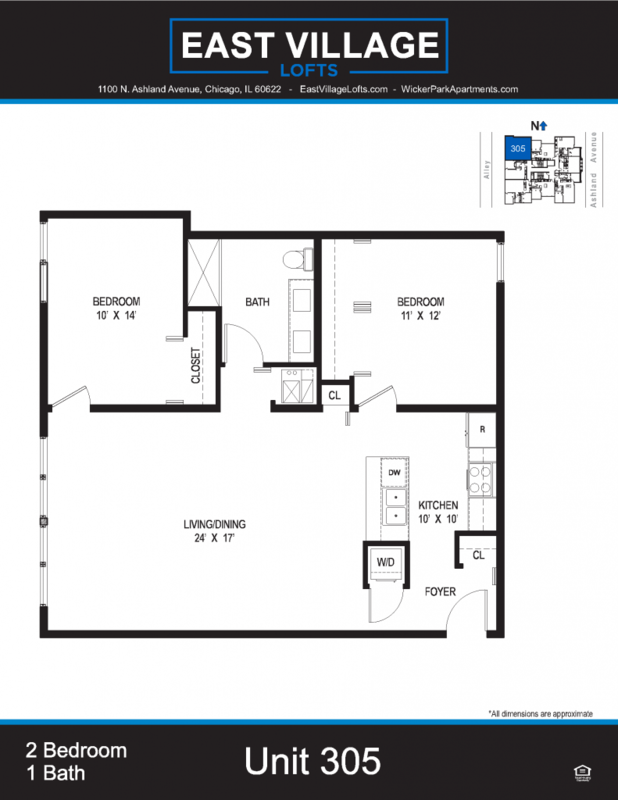 & range from $2700-$2800.